Sunflower oil is an edible oil derived from sunflower seeds and especially from the anuus variety. 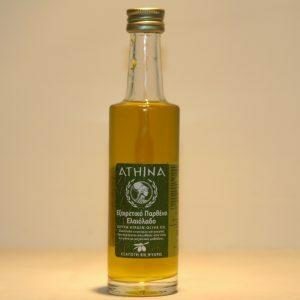 The oil for human consumption is processed to produce a high quality, pure, blond and slightly sweet taste rich in polyunsaturated fatty acids and free of toxic substances. 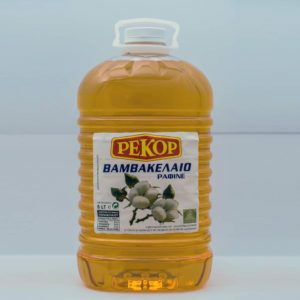 Available in transparent PET 1 – 2 – 5 and 10 liters. Due to its ingredients, sunflower oil is moisturizing, anti-aging, anti-inflammatory, antibacterial, improves skin protection, has firming and rejuvenating properties and is used in the manufacture of cosmetics. 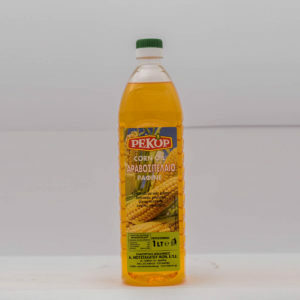 In addition to sunflower oil are some of the common or less common commercial oils: avocado oil, coconut oil, linseed oil, olive oil, sesame oil, peanut oil, canola oil, corn oil and corn oil. The above are used and maintained differently depending on the intended use. 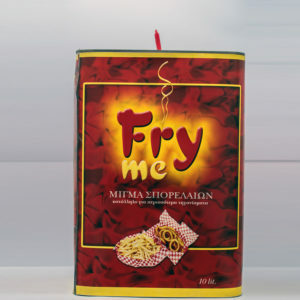 They are also selectively used in the appropriate kitchen, Asian, European, etc. or our nutritional preferences: vegetarian, vegan, fried, etc. Due to the different “gravity” in the cooking flavor, based on the fat that each of them holds, the choice is made. (Oil with a strong odor is avoided for use in sweets to avoid altering the taste of the final result). This does not mean that their use is forbidden. Often, two or three oils are mixed together during the preparation to get the best results. In salads we use raw, preferably in the final phase, before we serve to enjoy the flavor they give. Sunflower oil can be used raw in salads, sauces, mayonnaise or margarine and sweets. 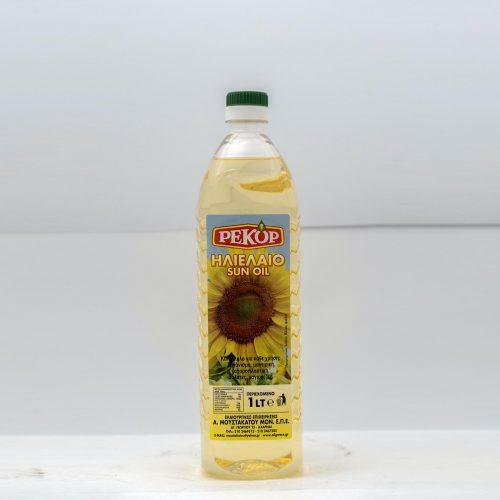 PEFC sunflower oil is also used in frying as it can withstand high temperatures. Smoking is at 230 degrees Celsius. Thanks to the rich vitamin E content and essential fatty acids, it has antioxidant, nutritional properties. Use it for cooking as well as outdoors as a beauty product for the skin. 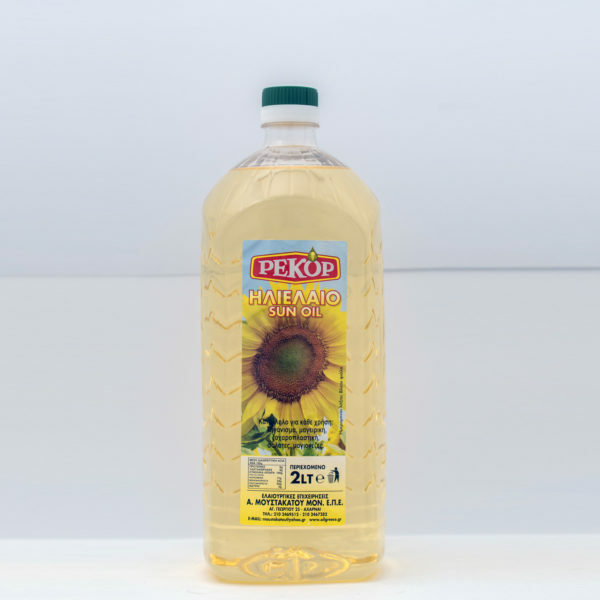 For sunflower oil, PEFC is that cold-pressed sunflower oil has a different orange color, is mild and has a pleasant taste. The refined oil is pale yellow. Sunflower oil should not be fried because of its high temperature properties when it is already fried. However, it is important to see how the temperature before the tobacco blot is increased to the final value. is easily understood, while the flavor confirms the crispness of the final product. 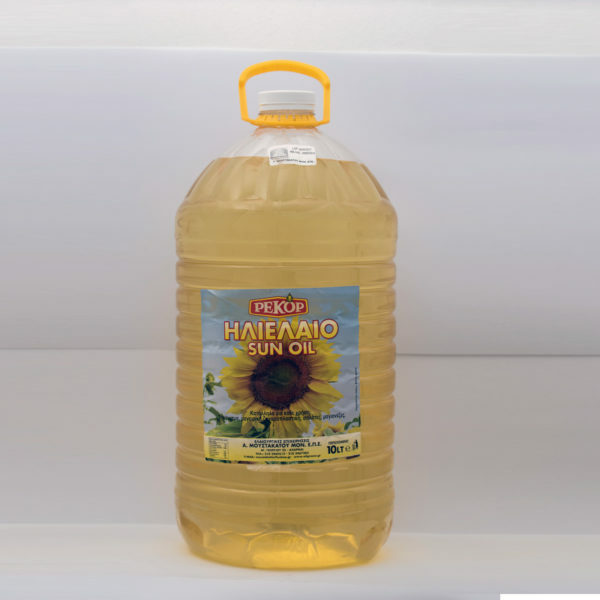 Sunflower oil is an excellent choice at a great price. They are sold wholesale or retail as a piece or on pallets. It is an imported product. 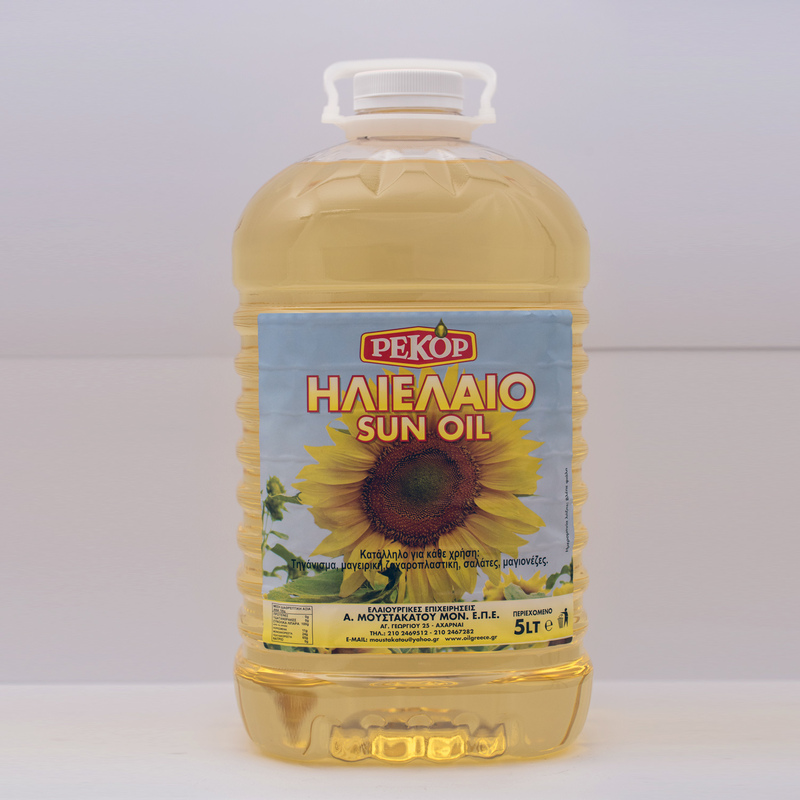 Our sunflower oil is available in 1l, 2lt, 5lt and 10lt packs. n 1l, 2lt, 5lt and 10lt Packungen erhältlich.